Last night, after dinner we decided to drive over to the nearby Walmart to get some gardening soil. So, as usual the trip to Walmart wouldn’t be complete without me stopping by the beauty section. And without a doubt, each trip I ended up with some makeup products. Here is the product which I wanted to talk about. Hey beautiful! Today, I’ll be reviewing a recently acquired item from Urban Decay. It’s a beautiful eyeshadow palette which I adore. Oh my gosh! 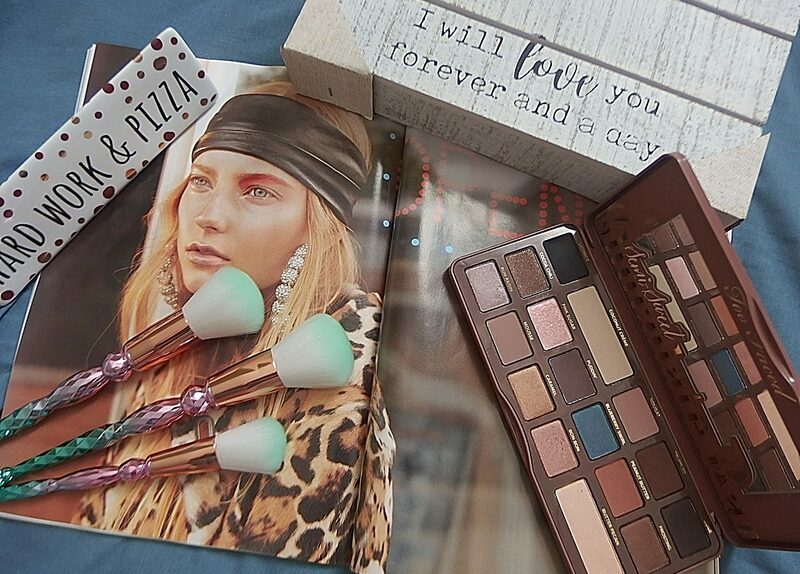 I’m so thrilled to do the color swatches and my thoughts on this eyeshadow palette. I admit that Urban Decay is one of my favorite high end brand when it comes to eyeshadow palettes.